Novartis just bet close to $9 billion on the future of gene therapy, a boost for a field that hasn’t yet seen commercial success. 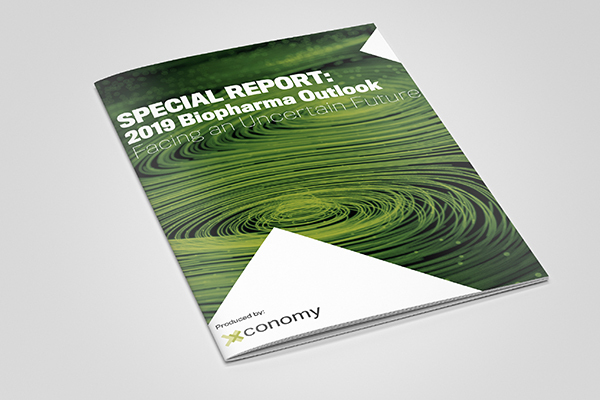 In the same week, GlaxoSmithKline, which has one of the few gene therapies on the market but has struggled to sell it, is asking out. The British pharma giant will send all of its gene therapy assets to Orchard Therapeutics in return for a 19.9 percent stake in the privately held biotech, which is based in London but also has operations in Boston and San Francisco. Those assets include: Strimvelis, which the European Medicines Agency approved in Europe in 2016 to treat a rare immune disease, adenosine deaminase severe combined immunodeficiency (ADA-SCID); and experimental programs for metachromatic leukodystrophy, Wiskott Aldrich syndrome, and beta-thalassemia—all in human testing. Orchard also gets exclusive rights, held by GSK (NYSE: GSK), to license three other preclinical gene therapies being developed by Fondazione Telethon and Ospedale San Raffaele for rare diseases. In addition to its equity stake, GSK will still get downstream payments and royalties on sales if the gene therapies it is selling off make progress. 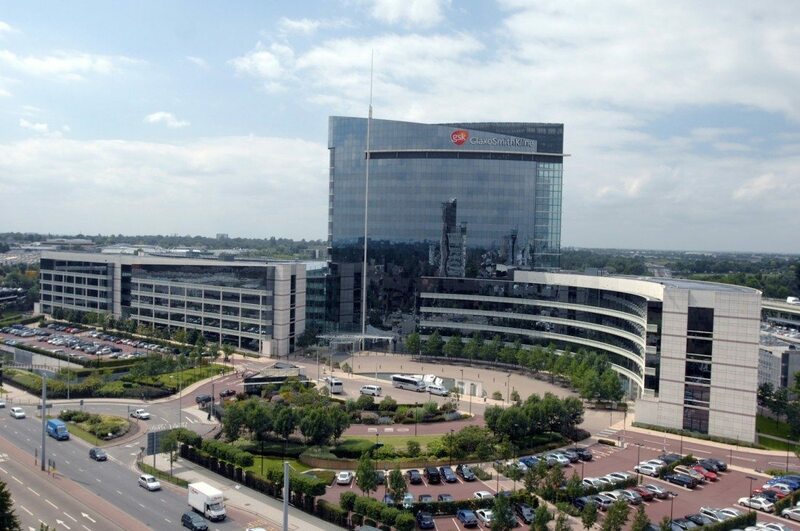 The move isn’t necessarily surprising from GSK, which has been dangling its rare disease business, includes its gene therapy assets, as part of an R&D shakeup engineered by new CEO Emma Walmsley. But it is nonetheless a move away from an emerging field that, while making significant strides forward, has yet to prove itself commercially. Unlike conventional medicines, gene therapies are meant to provide a durable effect, if not a cure, with a single treatment. After decades of ups and downs, gene therapy has seen scientific validation across several diseases. Though questions remain about how long gene therapies will last and whether any safety issues will crop up over time, three products have been approved in Europe and the U.S., and more are likely on the way. Novartis (NYSE: NVS), for instance, just agreed to buy Chicago-based AveXis (NASDAQ: AVXS) for $8.7 billion earlier this week, a bet not only that AveXis’s experimental gene therapy for spinal muscular atrophy will reach the market, but that gene therapies—which come with very high price tags—can succeed commercially. The SMA treatment could hit the market next year. Meanwhile, the two approved gene therapies in Europe since 2012, from UniQure (NASDAQ: QURE) and GSK, have been commercial busts. UniQure’s Glybera, for a rare metabolic disease, was yanked from the market in 2016. And Strimvelis, which included a money-back guarantee if the treatment didn’t work, has reportedly been administered to only a handful of patients since it was approved in 2016. Spark Therapeutics (NASDAQ: ONCE) just launched Luxturna, for an inherited form of vision loss, in the U.S., this year. A number of gene therapies are in clinical testing for hemophilia, beta-thalassemia and more. There are two main types of gene therapy: an in vivo process, in which a therapeutic gene is introduced into the patient’s body; and an ex vivo variety, in which patients’ stem cells are harvested, and equipped with a healthy version of a gene, and then infused back into the body. Orchard, like Bluebird Bio (NASDAQ: BLUE) and Avrobio, focuses on the latter approach, and has been developing gene therapies for rare immune and metabolic diseases. The company raised a $110 million Series B round from F-Prime Capital, Temasek, Cowen Healthcare Investments and others in December. Here’s more on gene therapy and the commercial hurdles it will have to overcome.